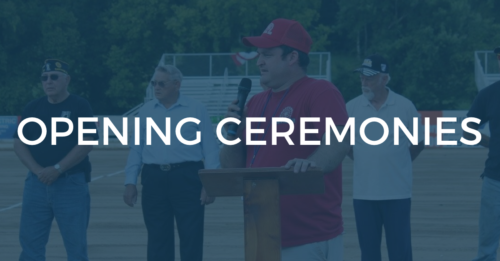 The 2018 Smith County “Fair on the River” officially begins with the Opening Ceremonies in the Russell Nixon Arena at 5:00 p.m. on Monday, July 2, 2018. The Gordonsville High School Band is scheduled to perform. 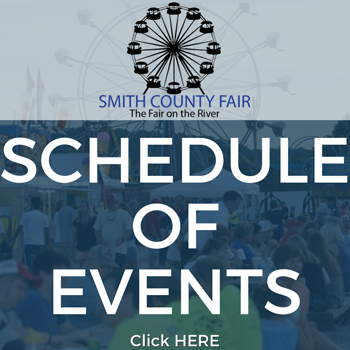 Don’t miss the Opening Ceremonies and all the other exciting events and exhibitions that the Smith County Fair has to offer!